ECA Service stands for integrity and consistency in both power and our company. For over 40 years, Electrical Corporation of America (ECA), our parent company, has remained locally owned and operated under the highest of standards. Having worked with clients ranging from the automotive industry, industrial processing and power generation to distribution conveyance, ECA has the experience and knowledge to tackle any electrical project in any environment. In 2008, Electrical Corporation of America devoted ECA Service as its testing and maintenance division, a separate branch of ECA. 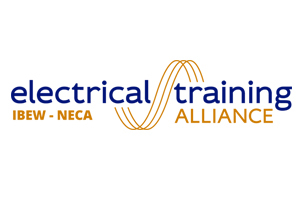 All of ECA Service’s technicians are fully licensed electricians, including two Master Electricians, trained specifically for testing and electrical maintenance and safety. ECA Service technicians have over 140 combined years of experience in the electrical industry. In 2016, ECA Service expanded the services they offer clients, opening a state-of-the-art breaker rebuild, upgrade and maintenance shop. We’re affiliated with the following organizations. 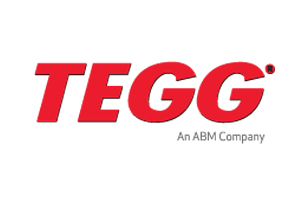 TEGG Corporation was founded in 1992, and its core business is protecting commercial and industrial facilities from electrical system failures, electrical fires, and resultant business interruptions and property damage through the implementation of unique and comprehensive electrical preventive and predictive maintenance functions, and they guarantee the results. If they certify that an electrical component is in proper working order and it breaks, then they will replace it for free! 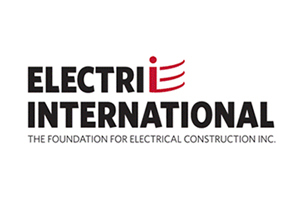 The Electrical Contracting Foundation Inc. The Foundation for Electrical Construction Inc. has a clear focus. It funds, conducts, coordinates, and monitors the industry’s most critical research and commissions and delivers to the industry exemplary management education and supervisory training programs. The NJATC was created over 68 years ago and has developed into what is perhaps the largest apprenticeship and training program of its kind. Local programs affiliated with the NJATC have trained over 350,000 apprentices to journeyman status without cost to the taxpayers. 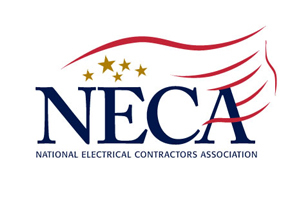 The joint program between the National Electrical Contractors Association (NECA) and the International Brotherhood of Electrical Workers (IBEW) has clearly demonstrated the most cost effective way to train qualified craft workers.